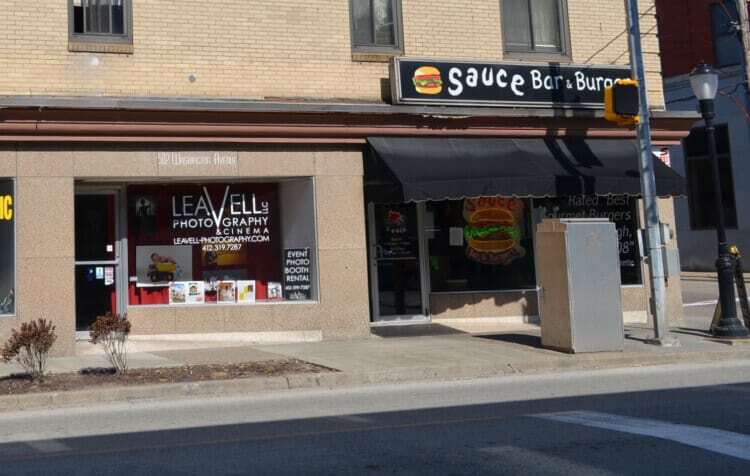 Sauce Bar & Burgers received a consumer alert from the Allegheny County Health Department on Thursday. A Consumer Alert was posted at the subject facility for Multiple coolers not maintaining proper product temperature/unsafe cold holding, Unsafe hot holding, Improper cooling, Toxic items improperly labeled, stored or used, Presence of insects, rodents, other animals, Inadequate sanitization. It must be mentioned that the type and quantity of violations found in a facility are dynamic, changing from day to day. Observations made at the time of inspection, while a good approximation of a facility’s overall sanitary condition, are truly unique to that day. Therefore, an inspection is essentially a “snapshot;” a small piece of the overall picture of a facility’s operation.